Crafting a strong payroll policy is a necessity for any business. After all, payroll and benefits are some of the largest expenses any business will incur. 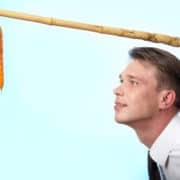 Due to the large amount of money going in and out of the payroll department, any error (whether intentionally or due to incompetence) could be a costly one. By having a firm payroll process and structure in place, you’ll know that an important part of your business finances will continue to run smoothly. But in order to create a sound payroll policy, you’ll need to go through the proper steps to set it up. If you’re considering setting up a new payroll process, or you’re looking for a way to improve your current process, follow these seven tips. It’s always a good idea to start by outlining your specific needs. 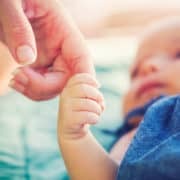 What rules will affect your policy? What federal and state tax reporting requirements impact your business? What do you need to do to satisfy those requirements? Once you can answer these questions, start looking at what exactly you’ll need to do in order to manage and process your payroll data. How many employees who work for you? What kind of benefits would you like to offer? Asking the above questions should give you an idea of the complexity of your payroll needs and will help you evaluate potential software, as well as if it makes more sense to outsource payroll or manage it in-house. Your next step should be to gather up your paperwork. 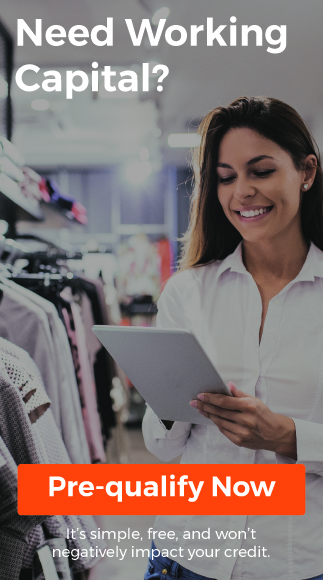 Collect your W4s, your EIN, your EFTP account (an account with the U.S. Treasury which allows individuals and businesses to make tax payments online or over the phone), and any state tax accounts that are relevant to your business. 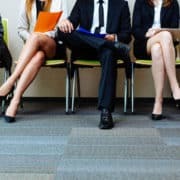 You should also start gathering information about new hires (including name, social security number, address, marital status, and citizenship status) and any other tax paperwork that might impact how your payroll works (such as a W4 and I-9). The more information you have now, the less you’ll have to search for when you begin processing under your new system. Get as much of this done ahead of time as possible to take some of the weight off your shoulders later. Your next step is to figure out how and when you are going to pay your employees. Look into the feasibility of direct deposit and paper checks and pay attention to the payment preferences of your employees. 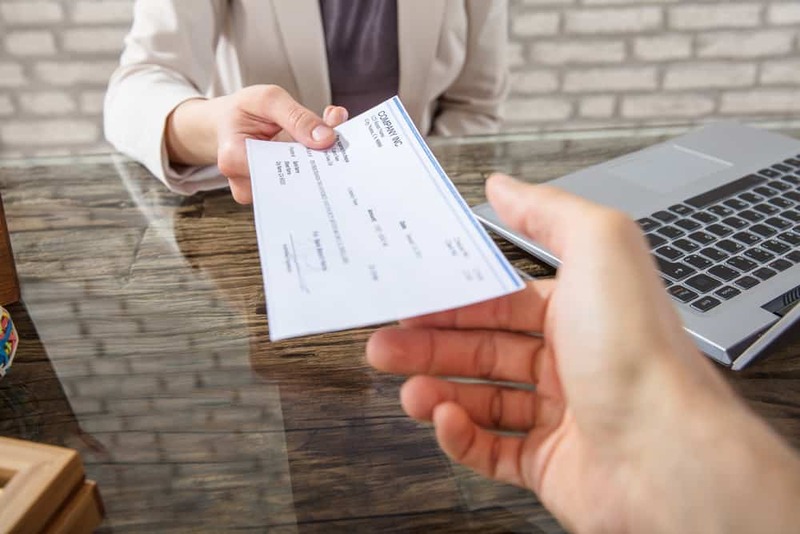 More and more, employees prefer direct deposit, but considering that 7% of Americans don’t have a bank account of any kind, paper checks should still be an option for most companies. Some employees also consider direct deposit to be an inconvenience as it can sometimes take companies a few days after payday to deposit their funds into the bank account. 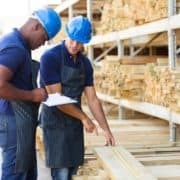 If your business income quickly turns over into payroll, you may just want to stick with the option of physical checks so there is a gap in transferring funds from your payroll account to your employees. 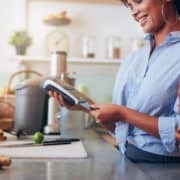 Once you’ve got payment methods figured out, you’ll want to figure out how often to cut a check. Will it be weekly, bi-weekly, or once a month? Will you have specific pay dates during the month, or will you focus on specific days of the week? It’s important to note that you check federal and state laws regarding payroll compliance and frequency. Federally, the law states that you must pay employees at regular intervals. This means that if you pay an employee monthly, you can’t switch to weekly, and then back to monthly. State laws regarding payroll and frequency differ. Feel free to use this link from the Department of Labor for reference on your individual state’s policy. Finally, always make sure to keep these dates noted on your calendar alongside important tax-related dates. As a business owner, this will help you be mindful and remind you to check in on these departments. Who is going to be in charge of your payroll? Are you going to handle it yourself? If not, are you going to hire someone to do the job? If you’re handling things in-house, what kind of software are you going to use? If you’re not going to do things yourself, are you going to outsource payroll? It’s important to know who is going to handle your accounts. Payroll departments collect and store an abundance of sensitive information for both employer and employee including SSN numbers, banking account information, and vendor information. Because of which, you’ll want to run a thorough background and reference checks for any employee you are considering adding in your payroll department. Payroll security is no laughing matter. Whether you deal with payroll in-house or you outsource, you’ll still want to ensure that you’re using the proper security measures. Payroll security includes limiting employee access to the payroll, installing proper electronic security measures, and making sure that it’s not easy for outside elements to access your data. It’s better to have a system in place before you start than to struggle to catch up once you get going. It’s vital that you have a rock solid employee handbook going forward. Having a solid handbook can go a long way in setting the right tone for new employees in terms of what is expected of them and what they should expect from the company. Employee handbooks should also clearly define your company’s history, mission, culture, policy; and all of your business’s payroll and HR procedures (including how employees get paid to your expectations of employee behaviors). If you create the handbook yourself, it doesn’t hurt to have a skilled employment attorney take a look at the handbook before you release it to the company so there are no legal concerns or vulnerabilities. Finally, you’ll want to start running audits of your payroll process as soon as you start cutting checks. 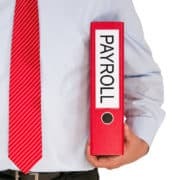 It’s important to make sure your payroll processes (including employee contributions) are in compliance with state and federal law and that your payroll records are up to date and accurate. Typically, you’ll want to confirm areas like pay rates, payments to vendors and contractors, and of course taxes. We advise running these audits every quarter to ensure that you’re using best practices. 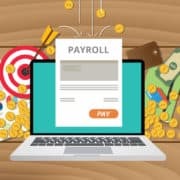 If inaccuracies or recurring issues persist, it may be time to adjust your payroll procedures or bring in a professional payroll company to help. After moving on from Dillard’s in 1997, Rene put her leadership expertise to a different use when she came to work in her family business, PayTech, to help grow the payroll company in its earlier days of development. Now the current owner, Rene not only runs the day to day of her company, but she also leads the process of helping other companies get a better handle on their own business by offering accounting, payroll, and HR assistance.